Reeds at the Sespe – Santa Clara River Confluence • Fillmore, CA 2013 The Sespe and the Santa Clara Rivers meet just outside of Fillmore, CA. The sandy bottom is home to a lot of tall reeds and other plant life. Shot just before sunset. The Sespe and the Santa Clara Rivers meet just outside of Fillmore, CA. The sandy bottom is home to a lot of tall reeds and other plant life. Shot just before sunset. I uploaded the final file for another Open Air Bikes jersey. Apparently Open Air sold all of the last ones I designed for them, so they re-upped and ordered a third design. That’s pretty cool! This design was my favorite from the get go, but it didn’t make the first round. I’m happy that it’s going in the second. I did this little poster here for Moorpark based Dead of Night. This is the web version – we made different versions for the printed 11″x17″ posters and the 4″x6″ post cards. I shot the images of the skull in my studio. It is a styrofoam prop Amelia had left over from Halloween. I love doing rock posters, so I’ve been pretty excited about this job. It takes me back to my days as a fledgling designer when I was making band fliers with black construction paper and Letraset, printing them out on a Xerox machine. Dead of Night will be playing on Friday December 7 a Arena Sports Grill and bar in Simi Valley, CA. Here’s a little logo I designed for a company called Core Brands a few months ago. I guess Core Brands is some kind of subsidiary of a company called Nortek. Apparently, Nortek is some huge company in Delaware, so I guess that it’s a big deal that I’m now designing logos for publicly traded companies. I had to produce this logo in 3 days, and I got paid pretty well for it. Definitely not by best work by any means, but in a sense it is my most prestigious work to date. Before this I’d never done a really big logo job for a big corporation such as this one and the experience, to say the least, was interesting. So, I guess that I’ve been slacking way hard with this blog lately. I got really caught up on a really big web project that took months out of my life. I don’t think that I ever really recovered. That’s not to say that I haven’t been keeping up on my own projects. 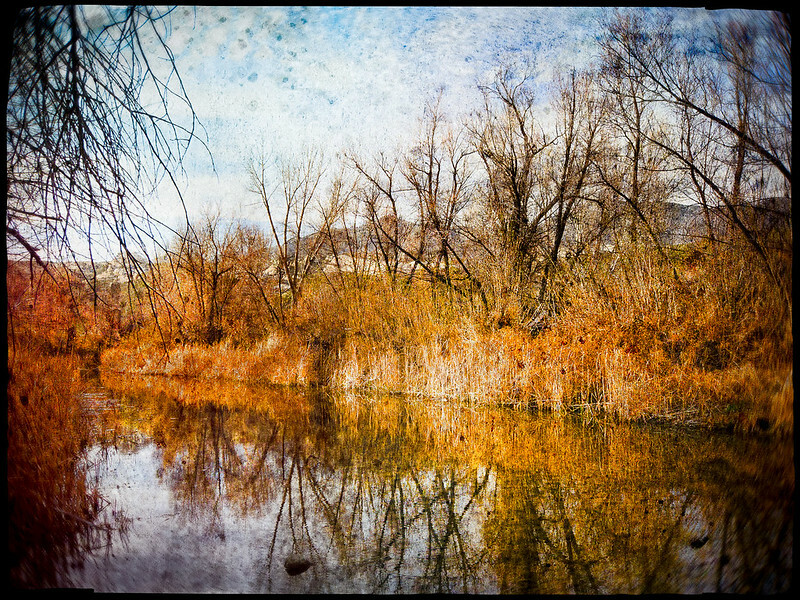 Just in the last few weeks, I knocked out a few images for my Fillmore series. I’ve been kind of focusing on taking pictures of the town as well as the usual images of trees and farmland. 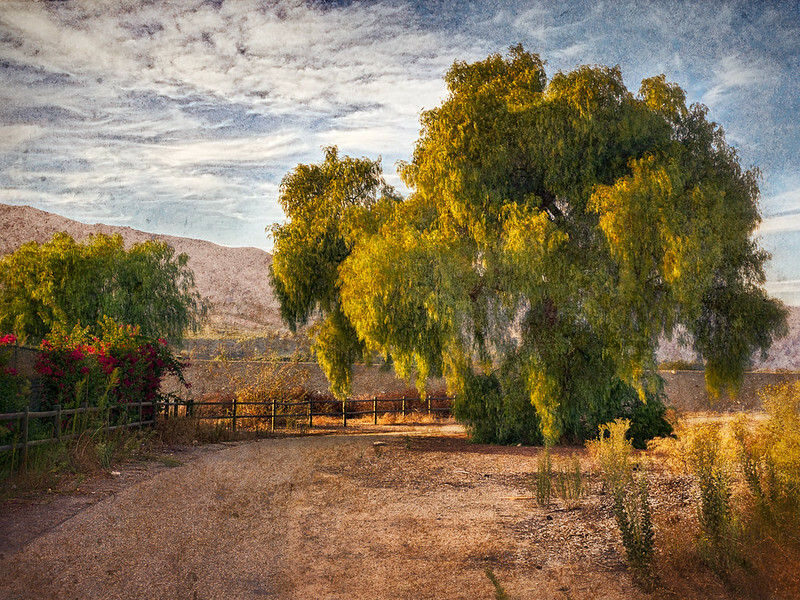 A couple of images from this series will be in the upcoming Art About Agriculture show at the Santa Paula Art Museum. I very excited to have some of the images in that show. The exhibition opens in November, and I will post a more detailed announcement at a later date. Here it is August 1st and it’s been a while since my last update. I have had as very steady flow of work coming in, which I guess is good. However, I have been falling way behind in my own work. I have an art opening coming up in September which I need to be getting ready for, and I have a few other projects I need to catch up on. In the meantime, I have here a screen shot of my new website. Judging from the amount of work I have coming up, it’s going to be a few months before it’s up and ready. This particular site will have the happy distinction of being my first ever complete responsive design. I’ve made one or two others recently, but I can’t say that they are or will ever be completely responsive – mainly because my clients have not really wanted their sites to be 100% mobile-ready for some reason or another. Anyhow this upcoming site will be my newest portfolio site and seeing how it is a ways from being finished, I’m pretty excited to show even this screen shot. Driven by the misguided notion that I could somehow determine the personality of my new web page by creating some funny images, I made these three icons for my website. They failed the first first round, but I like them nonetheless. They’re basically an update of some navigation icons I made for my very first website ever, neutronstarr.net. So I guess I haven’t posted to the blog for a while – there’s been plenty going on that is post-worthy, but I’ve been working on an epic web project for a client and it has been taking up a lot of my time. The site prototype looks great and should be complete sometime next month. The biggest news I have is that Amelia has started her own blog and has been reviewing restaurants in the Ventura and Los Angeles areas. You can see her blog at ispygoodfood.wordpress.com. Definitely worth checking out. I took some portraits for the site which was pretty exciting for me because it’s pretty rare that I can get her to sit still long enough to have her picture taken. Amelia Aparicio - Fillmore's food critic at large! Speaking of photography, Amelia got me an X-Rite Color Checker Passport for my birthday last month. 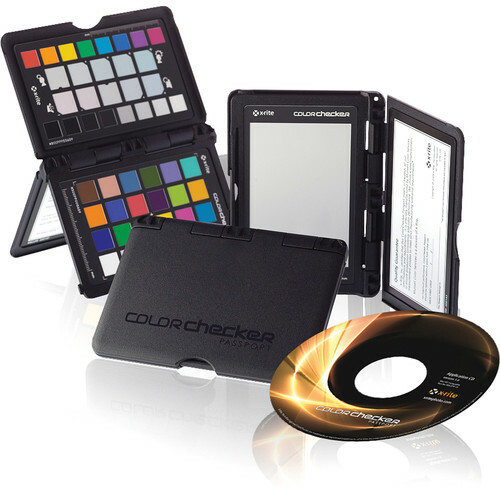 The X-Rite Color Checker Passport is an invaluable color calibration tool for the photographer. It’s basically a Pantone-calibrated color chart that come with some super-cool software to create camera profiles in Lightroom. I shoot a close up of the subject holding the chart before or after the shoot, create the profile and voila! Awesome color in Lightroom. This is really cool for people like me who shoot with the otherwise super-awesome Panasonic Lumix GH2. I love my Lumix – it’s a great camera, the lenses are superbe, but sometimes the stock color profile leaves me a little uninspired. Taking a little extra time and using this tool has pretty much erased any dissatisfactory color issues that I may have experienced with my Lumix. Thanks, Amelia! My Freekmagnet books are coming along. I made a slight improvement with the binding by adding a layer of bookbinder’s cheese cloth in the gluing process. I think it add a lot of strength to the final product. My next step is to make improve the way that the spine is attached to the cover. I’d like a little of the glue to wrap around to the first and last page of the book. I’ve been looking at other perfect-bound books and they seem to follow this design. I think that this will be more of an esthetic choice as opposed to a structural advantage. In the end I think that the trick will be to get the glue to wrap around consistently. I do have three copies of Freekmagnet for sale. They will be sold for $85 and for now, can be ordered from me directly. I will have some nice images of the final books posted soon. Lastly, in a effort to begin working on my own new website, I’ve taken on the challenge if scripting HTML5 Canvas backgrounds. Not having the skills of a super genius web engineer, I’ve been playing around with paper.js. Paper is a pretty cool little script library for knuckleheads like me to work in HTML5 Canvas. So far, I’ve managed to modify some of the demo scripts to my liking. I have a little sample here to post until I finish something else.